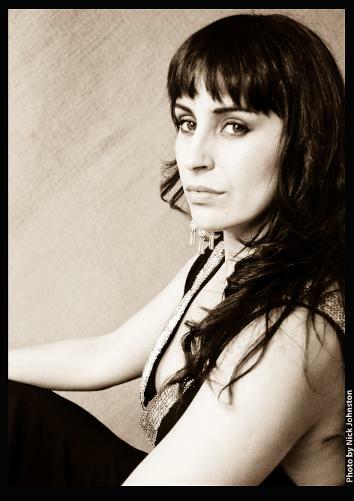 Claudia Aurora is a fadista (fado singer) and songwriter from Oporto, Portugal. She is based in Bristol U.K. since 2003 and has built a reputation as a stunning live performer. Claudia has sung Fado at numerous venues in Bristol and the UK, including the prestigious St George’s Bristol and Metropolis.